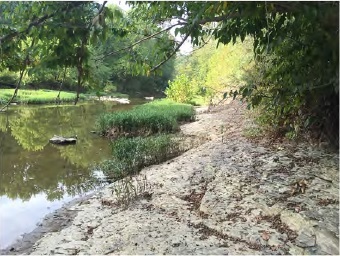 Today, two quality of life projects aimed at reconnecting our city to Silver Creek were presented to the Board of Public Works and Safety. 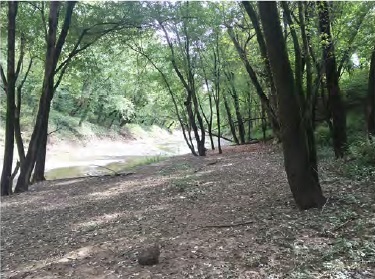 These projects are designed to provide residents of New Albany with new, safe, and easy access to Silver Creek, helping reconnect the City to our river heritage. 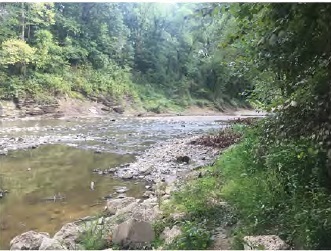 Silver Creek connects to the Ohio River, and at various points provides beautiful scenery, wildlife, and fishing in the middle of two populated communities. In recent months, the City of New Albany has also announced and taken steps to reconnect residents to the Ohio River with the final construction phase beginning of the Ohio River Greenway Project in the city. The Ohio River Greenway Project, along with other quality of life initiatives, have been undertaken by the City of New Albany during Mayor Jeff Gahan’s administration. "We will remove barriers and encourage access to some of the most scenic and natural areas of our waterways," stated Mayor Jeff Gahan. "Silver Creek has long been a place of natural beauty, and these measures will allow more residents to enjoy them." Mayor Gahan would like to thank the City Council and the New Albany Redevelopment Commission for their support of these quality of life initiatives that will make New Albany an even better place to live.